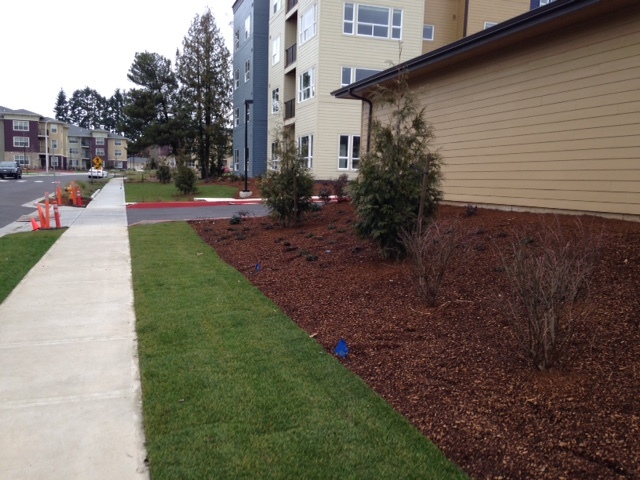 We have about a week to go, but here’s some progress photos of a new Senior Living facility in Wilsonville called Active Adult. 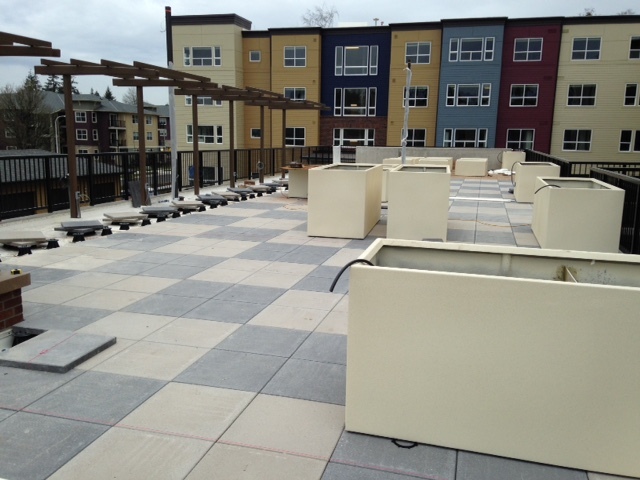 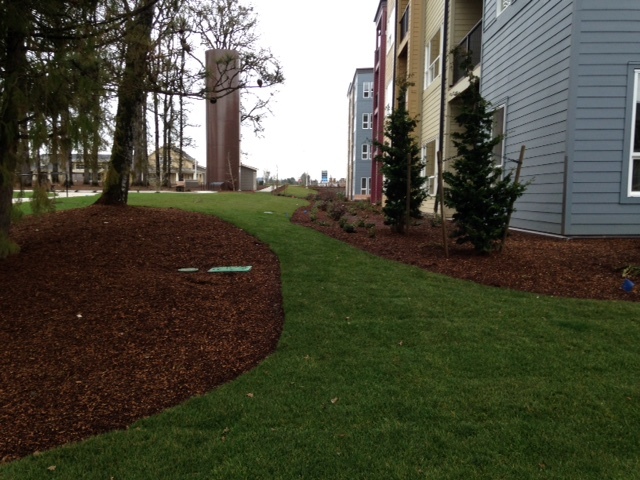 The terrace patio includes a paver pattern that will allow residents to play with “life-size” chess pieces. 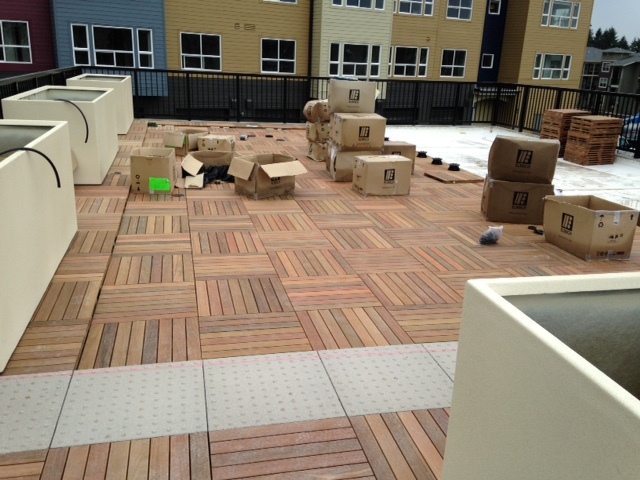 The other side of the terrace includes an Ipe hardwood deck for lounging and dining next to the outdoor kitchen. 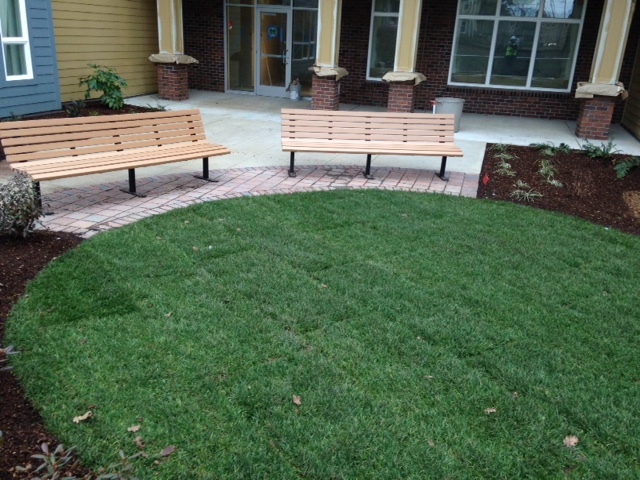 Many thanks to Holland Construction, the General contractor, for a relatively smooth and successful project!